2015 is primed and ready to be a great year for Minnesota Sports…. Or at least two teams. 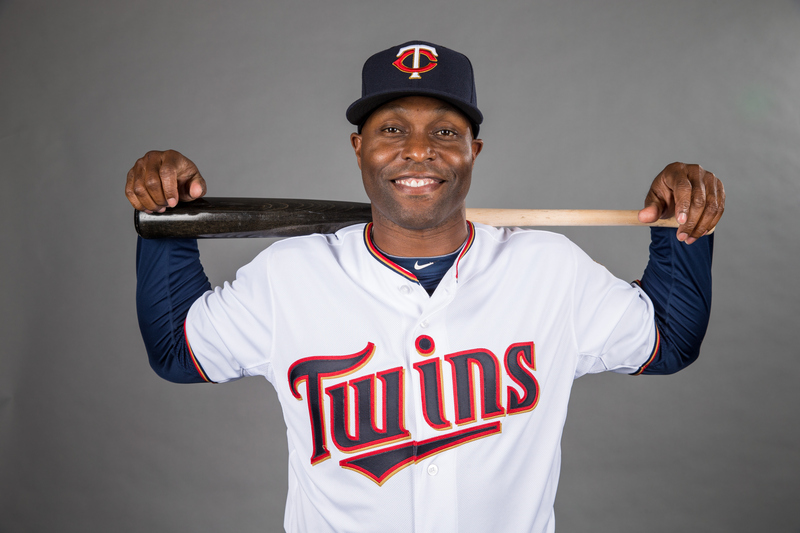 In addition to signing a new manager/coaching staff the Twins re-acquired Torii Hunter. 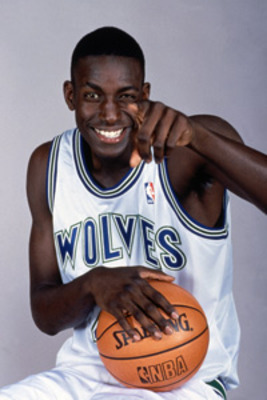 Last week the Timberwolves traded so they could bring back Kevin Garnett. Garnett comes back to the Wolves to lend his experience to young players on a team trying to learn how to win. Hunter comes back to the Twins with exactly the same mission. Garnett is 38. Hunter is 39. Both are multi-time All-Stars. Both were among the best defensive players in their respective leagues. Garnett is a former league MVP, while Hunter received MVP votes in four separate seasons. Most importantly, both were fan favorites when they were in Minnesota and their teams are hoping they can bring some much needed excitement and success back to the Twin Cities sports scene. I’m not a Timberwolves fan but as a Twins fan I can tell you that they desperately need some fan support right now and to create some excitement. Having not made the playoffs since 2010 and finishing with a below .500 average since then as well they [hopefully] finally hit rock bottom and made some major changes this off season in hiring a new manager and bringing in some new impact players. This is a perfect opportunity for the Twins and Timberwolves to capitalize on the fan excitement on getting these two players back and run a joint advertising campaign. I think something even as simple as putting up a few billboards up around the cities with the two guys shaking hands or something could do wonders for fan sentiment on both teams. I addition to that a humorous commercial would be best to showcase the personalities of these guys and remind the fans of what they’re like. Torii has made some great commercials for the Twins in the past and I have no doubt he’d be up for doing it again. All in all while I’m not a huge fan on the new Twins manager I’m hopefully that Torii can get the clubhouse going and light a fire under the Twins this year as KG will be trying to do with the Wolves.